The new guys have numbers now. And some of the old guys have new numbers. If you like reading things into number choices — and I definitely do — it’s a glorious day. Among returning players, there were a couple of notable changes in the secondary. 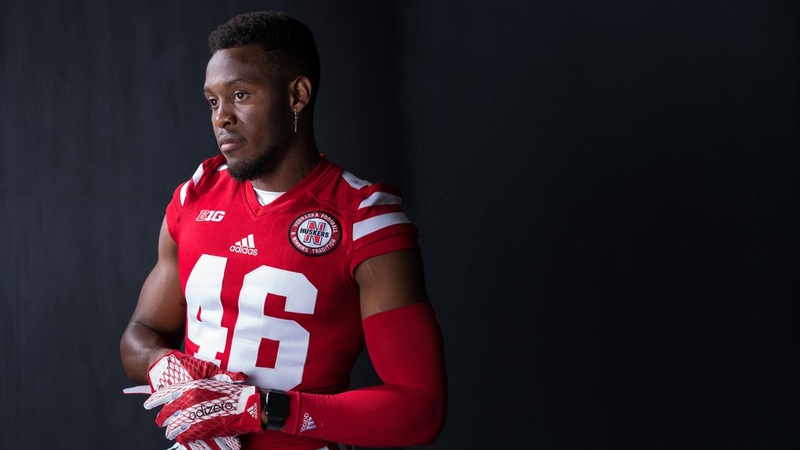 Senior Joshua Kalu — who is staying at safety per Mike Riley — switched No. 10 to 46, and sophomore cornerback Lamar Jackson switched from No. 1 to 21. But the big news, of course, is that the true freshmen now have numbers, which is always sort of an interesting peek into guys’ personalities. >>Austin Allen is the new Cethan Carter, at least in number. For a guy that’s 6-foot-8, 11 is a very good number. >>Chris Walker chose No. 55. Smart move for a guy who is listed as an offensive lineman, but has also expressed a desire to play on the defensive line. No. 55 could work either way, though it does feel a little more Blackshirt-y to me. >>Tyjon Lindsey is No. 1, which just makes sense. If you would’ve asked me to set odds on which number he’d pick, they would’ve been very short for No. 1. He just exudes one-ness. >>Walk-on wide receiver Kade Warner is No. 31, which is a strange pick for a pass catcher but I like strange picks. >>The big winner here, however, is Damion Daniels. The big (6-2, 310) defensive tackle picked No. 93, which, at Nebraska, is sort of a forceful mission statement for a defensive lineman. You can see all of the new numbers here.